In our new Series called Now You Know! 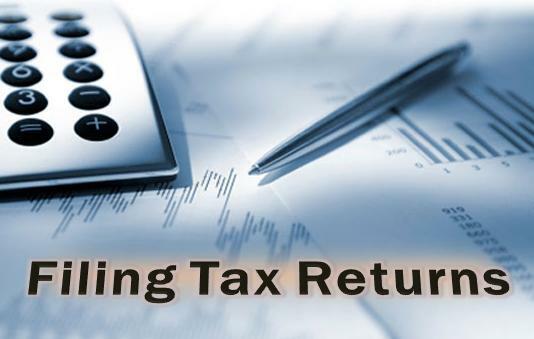 – Series 01, we look at the Tax Procedures Act (TPA) with regards to Tax return filing. The TPA was Assented to 15 December 2015 and Gazetted on 19 January 2016. Its aim is to provide uniform procedures for consistency and efﬁciency in the administration of tax laws, facilitate tax compliance by tax payers and promote the effective and efﬁcient collection of tax. Did you know your Obligations for having a PIN?